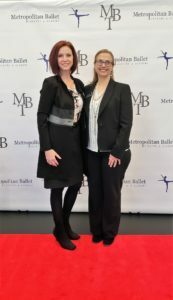 If you are looking for a ballet studio in Montgomery County, then you’re in luck; Metropolitan Ballet Theatre & Academy’s (MBT) Clarksburg location is currently enrolling students. 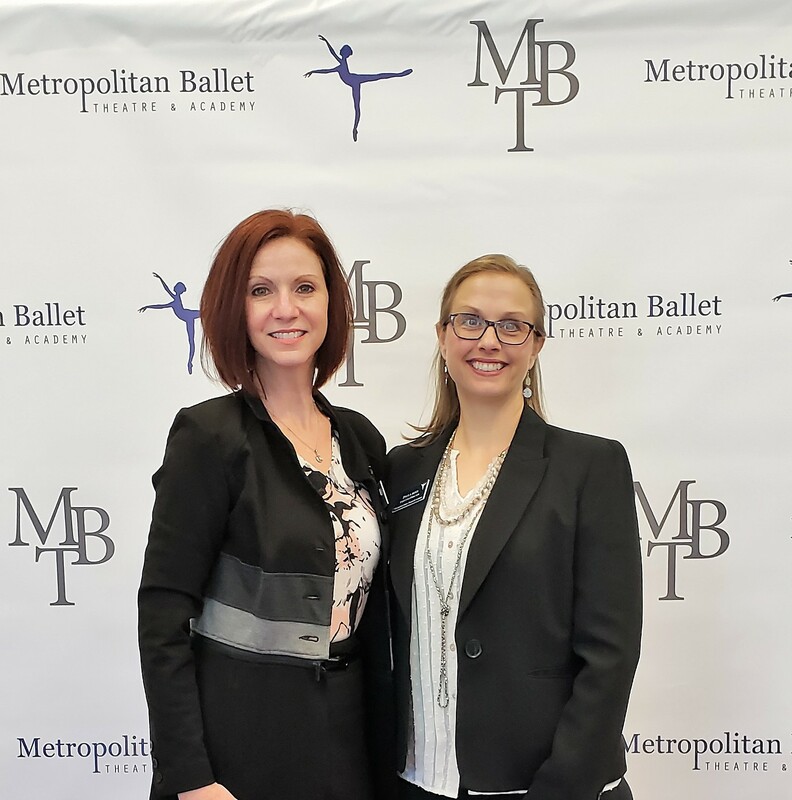 The Gaithersburg-Germantown & Clarksburg Chambers of Commerce (GGCC) supported MBT and celebrated the grand opening of their new, second, location by conducting a Ribbon Cutting Ceremony on Thursday, Oct. 18. 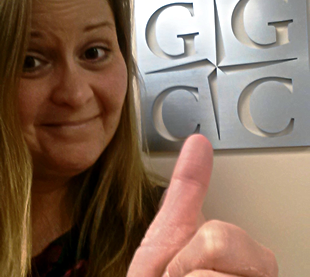 They are located at 22530 Gateway Center Drive, Suite 200, Clarksburg. 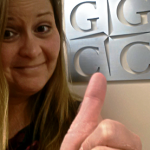 Learn more on how the GGCC can “increase the value of your business” at: www.ggchamber.org.